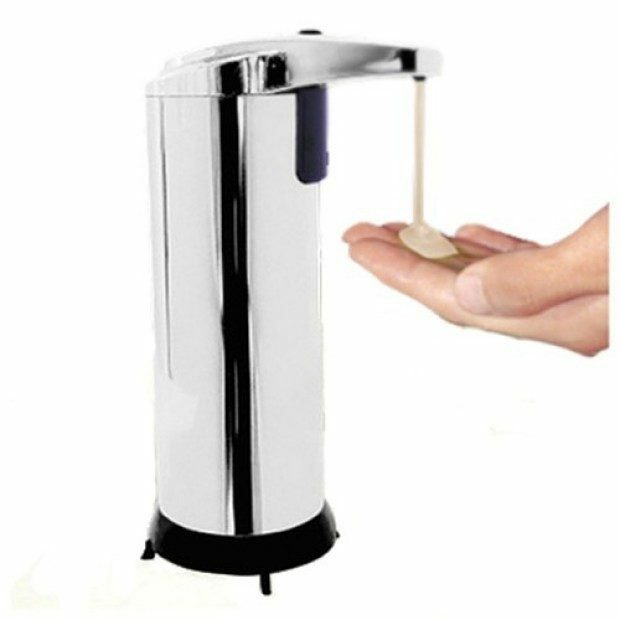 Touchless Motion Activated Soap Dispenser in Stainless Steel Just $11.99 Plus FREE Shipping! You are here: Home / Great Deals / Touchless Motion Activated Soap Dispenser in Stainless Steel Just $11.99 Plus FREE Shipping! A stainless steel dispenser that you don’t have to touch! This is a win-win for you and the family. The kids wash their hands and you don’t have to wipe off finger prints! Get this Touchless Motion Activated Soap Dispenser in Stainless Steel Just $11.99 Plus FREE Shipping!